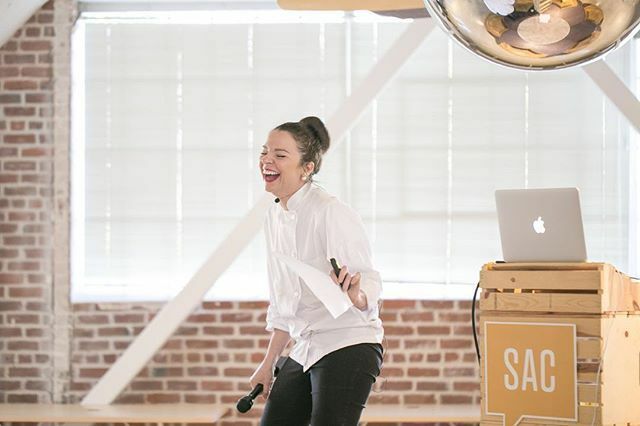 Hey, hey creatives 💛 last week @gingerelizabeth took our stage to talk about #cmchaos and treat us all to an awesome chocolate tasting 🍫 Thank you Ginger for sharing your hilarious stories with us. Chaos is creativity, chaos is consistency, chaos is change. Event photos from @christinabestphotography are on Flikr! Link in bio.